SHARMNATAN'S OH MY LOVE International Champion, CH. 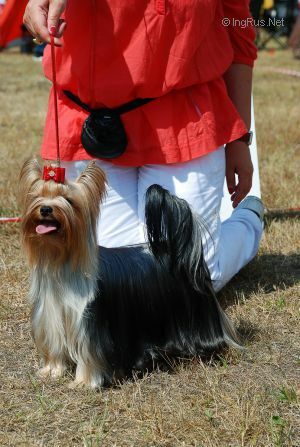 2008 INT.Ch., BIS Ch., Ch. D, Ch.